Despite rapid growth in recent years, the Philippine units of ride-sharing service Grab and Uber still need around 5,000 to 6,000 more drivers to accommodate customer demand, representatives of the two companies said during a hearing conducted by the Land Transportation and Franchising Regulatory Board (LTFRB) on July 11, Tuesday. As of June 2017, MyTaxi.Ph, which operates Grab Philippines, said it has around 28,000 active drivers while Uber’s country unit, Uber Systems Inc., estimates that it has 20,000 to 25,000 active partners on the platform. But a tougher regulatory stance by the LTFRB, which imposed an unprecedented Php5 million fine each on Grab and Uber for various violations of terms and conditions on Tuesday, could hamper recruitment and signing up of new drivers. Already, Grab Philippines announced on July 12 that it was freezing the activation of new drivers unto its ride-sharing platform. Though it added that signups, screening, training and accreditation will continue as usual, the move to freeze activation means that the new drivers won’t be able to earn yet from joining the platform. The rising demand for ride-sharing in recent years has encouraged both companies to allow drivers with pending transport network vehicle applications to begin using their respective online platforms and provide rides to passengers even though the LTFRB has not yet approved the drivers’ requests. As a matter of policy, drivers or operators of each transport network vehicle need to secure a Certificate of Public Convenience (CPC) or a provisional authority (PA) permit from the LTFRB to operate. 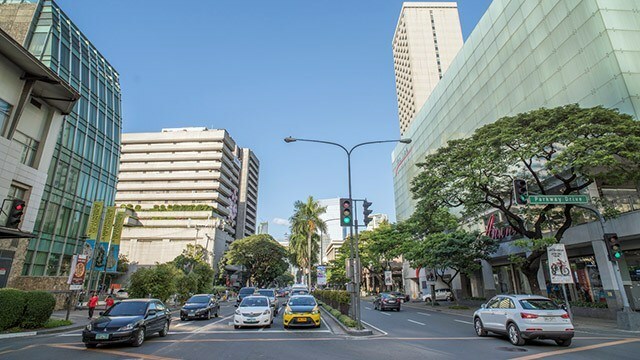 However, only 4,000 or around 14 percent of the total active fleet of 28,000 Grab drivers have complete permits, according to a report by CNN Philippines. Meanwhile, Uber did not disclose how many of their current Transport Network Vehicle Service (TNVS) drivers have permits but LTFRB mentioned that only 10,054 units were registered in their system as of January 2016. The LTFRB on Tuesday sought to discourage the widespread practice by imposing a Php5 million fine each on Grab and Uber for various violations, including operating without the proper permits. The violation was quite serious that it could have resulted in the cancellation of their accreditation as TNVS providers. However, LTFRB Chairman Martin Delgra III said the board decided to merely impose the fine as it doesn’t want to hurt the riding public, which will be left with lesser transport options. “The board is mindful of the fact that the violation of the terms and conditions of the terms of accreditation will actually merit the cancellation of the accreditation of the TNVs. [But] The overriding interest of the riding public constrains the board not to impose this very serious imposition of cancellation,” said Delgra. For their part, the ride-sharing companies accepted the fine without question. “We’re quite happy with the decision. It’s not a cancellation or a suspension. The decision is justified and it’s really negligence on compliance (on) our part,” Grab Philippines country manager Brian Cu told reporters. 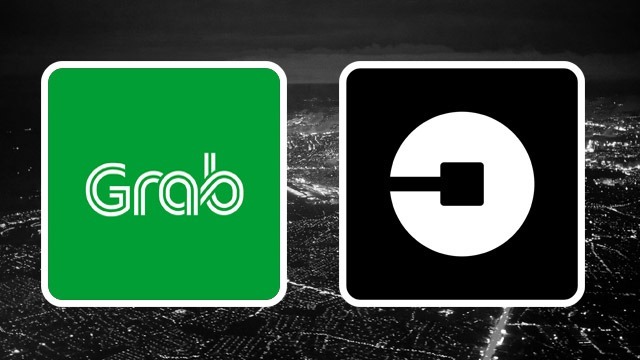 Both Grab and Uber admitted that they continued to accept new drivers even after the LTFRB issued an order in July 2016 suspending the processing of applications for TNVS permits. Cu justified the decision, saying it was in response to business necessity. “If we stopped accepting [new vehicles] we might as well have closed down the business,” Cu said during the hearing. Still, Grab drivers are not too worried about the risk because the company has assured them it will shoulder the impoundment fines so long as the car was seized while on duty as a Grab transport network vehicle, explained Artuz in a phone interview. Grab Philippines confirmed the arrangement. “All vehicles that are apprehended [by the LTFRB] and actively taking a booking in Grab, we actively support. We pay for the impound fine and give them allowance and allow them to pay their monthly amortization,” Grab Philippines’ Cu told reporters. The accreditation of Grab as a TNC expired last July 3, while Uber Philippines’ accreditation is up for renewal in August. “Today, (the LTFRB said) they’re open about reviewing the policies. One of the policies we can recommend is to fill in what we lose and just be transparent about that and thereby continue accepting [drivers],” Cu added.